Konami recently announced that the PlayStation One classic, Castlevania: Symphony Of The Night will be come to the PlayStation Network on October 10th! 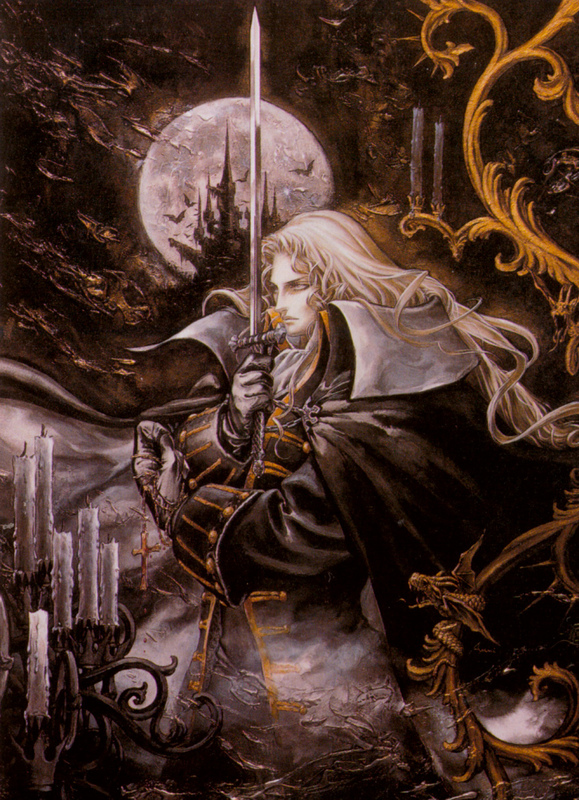 Regarded as one of the classic additions to the long-running Castlevania series, Symphony of the Night was the first to offer an open-world level design and RPG elements. Played within a 2D world, the user controls Alucard as he explores a sprawling castle in search of his vampiric nemesis, Dracula. Alucard has the ability to switch between three forms – wolf, bat and mist – and can also use whatever weaponry he finds en route against the castle’s many undead and inhuman denizens. Alucard will also learn the ability to use magic and summon familiars as his power grows.